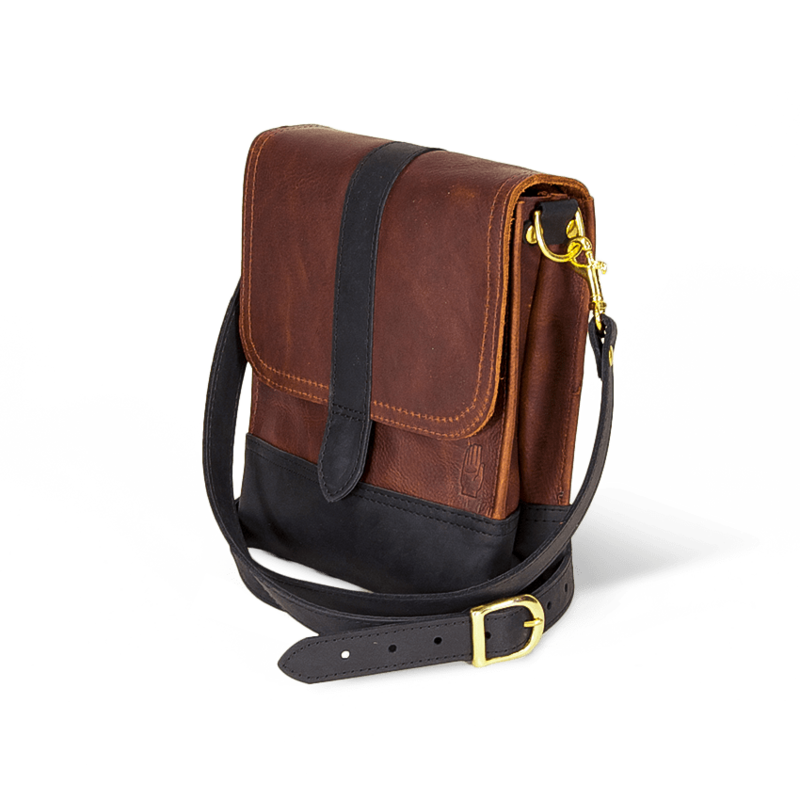 A take on the traditional briefcase, the Buttles Messenger Bag embodies a timeless style with modern functionality. 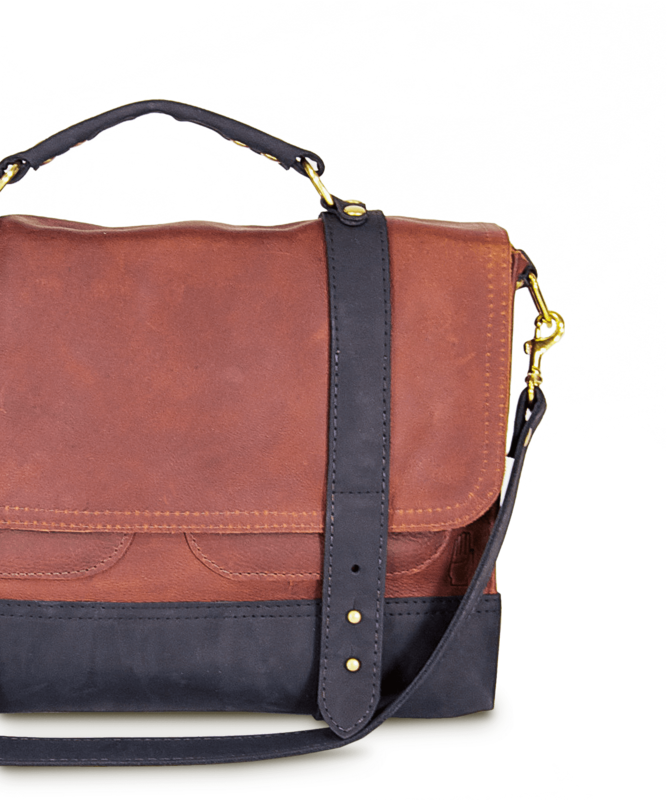 Made for everyday use, this classic bag ages to become a cherished treasure that never goes out of style. Order a custom size to fit your laptop. 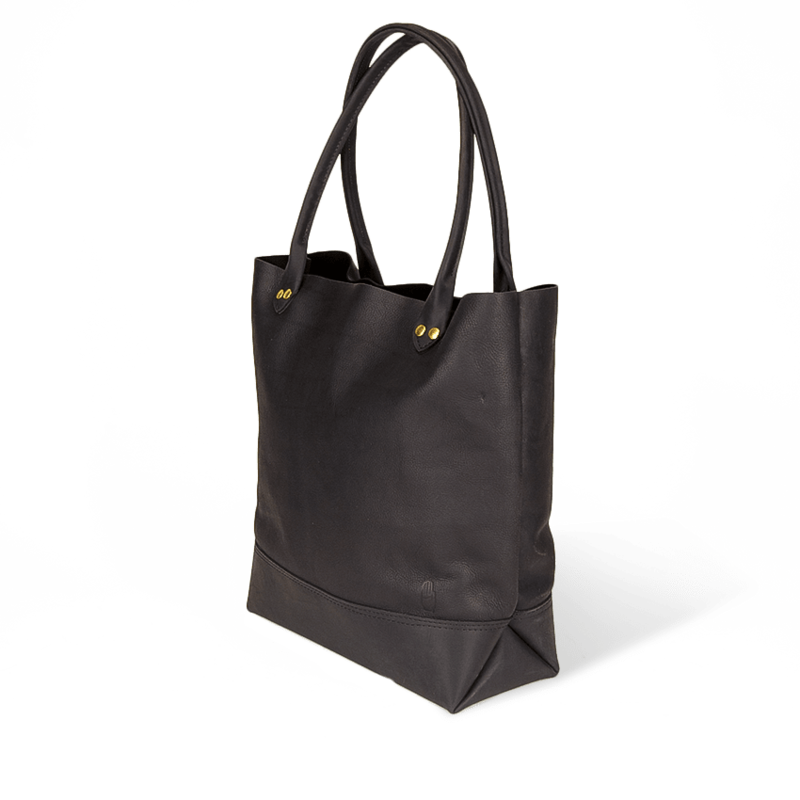 The Buttles Messenger Bag dimensions are custom to fit individual’s laptop. 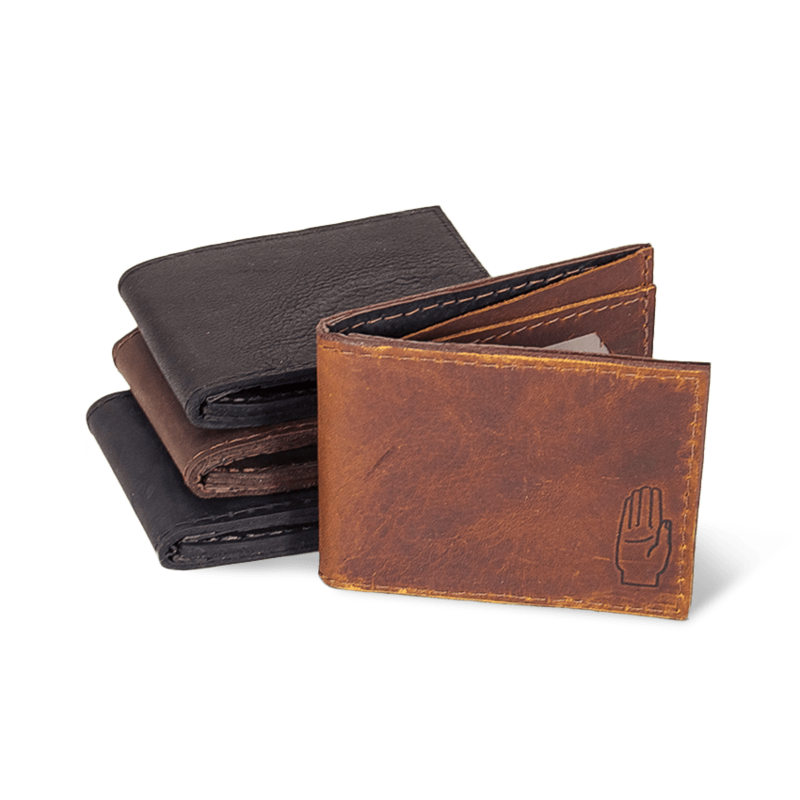 Please email openhandleather@gmail.com to discuss dimensions and colors before purchasing on site.